It’s time for all the holiday cheer and Christmas spirit! 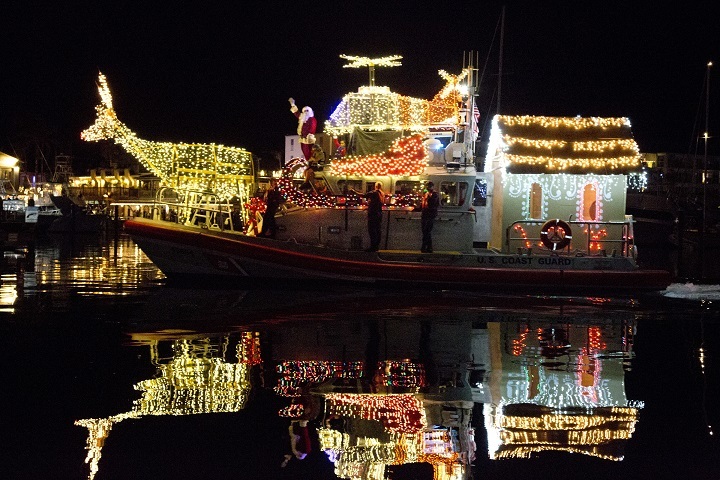 What better way to celebrate the holiday season than enjoying the beautiful lights and holiday boat parades. 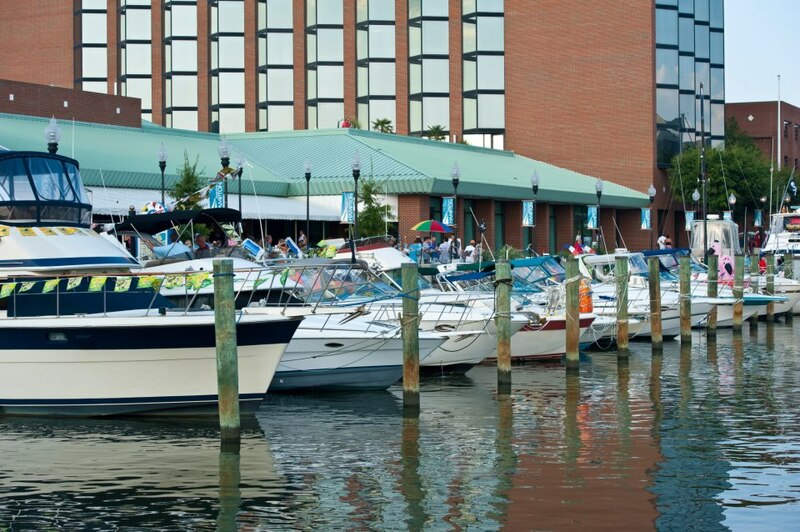 We’ve found some awesome boat parades you definitely won’t want to miss! Grab your family and friends to watch a beautiful holiday boat parade. 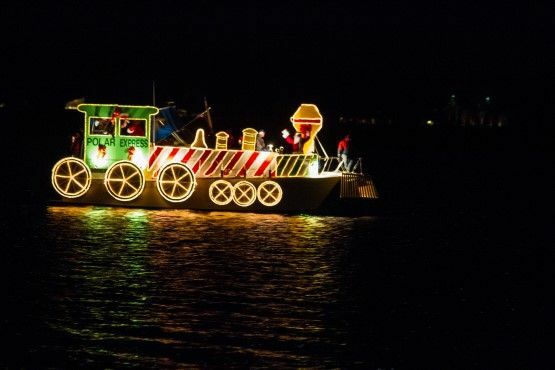 The town of Hampton, Virginia is ready to brighten your night with their annual Lighted Boat Parade on Friday, December 7th. The parade will take place from 6-9pm. Whether you want to watch from your vessel or on land, this night is sure to be bright and full of cheer! Also on December 7th is the 10th Annual Tybee Boat Parade from 7pm-9pm in Tybee Island, Georgia. 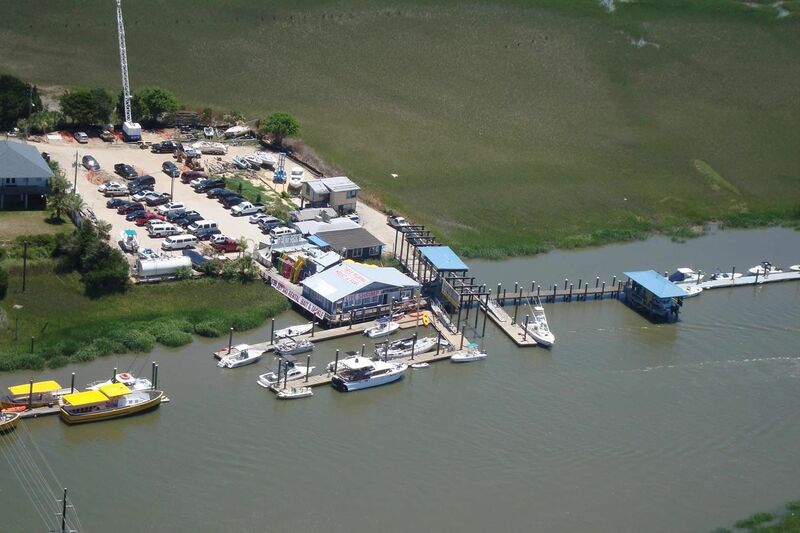 Join in for all the festivities at The Original Crab Shack. They will have a Hot Dog & Chili Bar that will be FREE for EVERYONE who brings a Second Harvest canned food donation. Enjoy Tybee Island’s favorite holiday tradition. 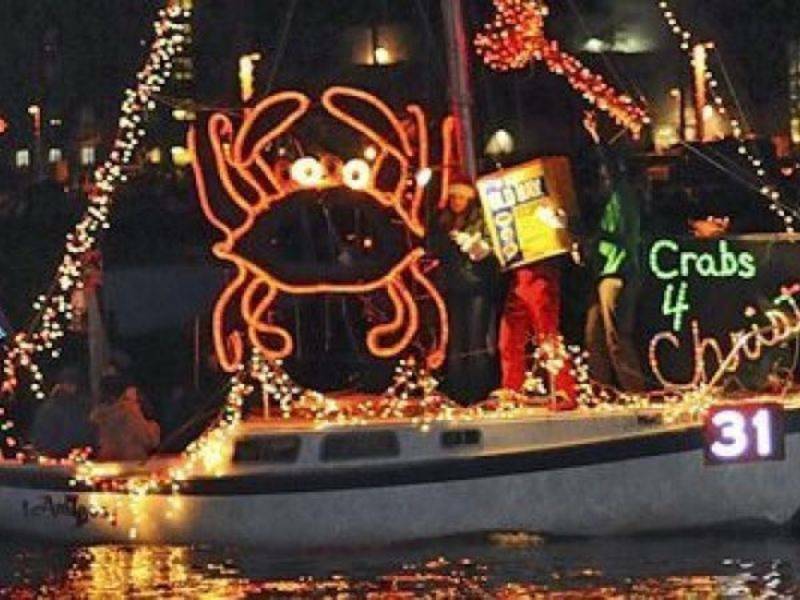 Known as a tradition among Annapolis natives, you won’t want to miss the Eastport Yacht Club Light Parade. 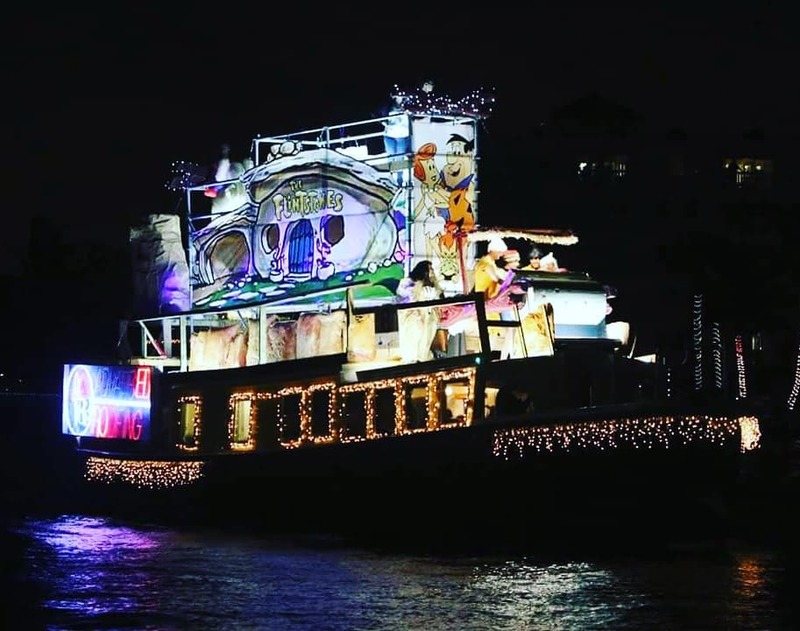 On the second Saturday in December, boaters transform their vessels into incredible holiday creations. 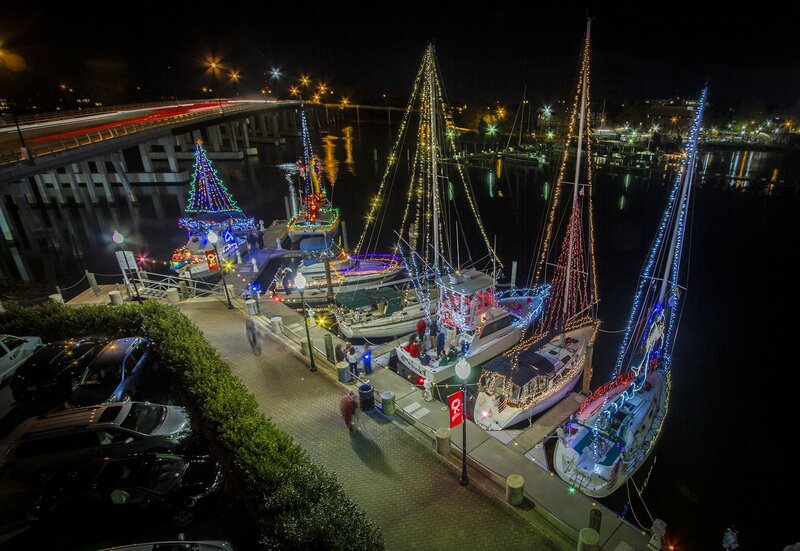 This years spectacular will be from 6pm-8pm on December 8th in Downtown Annapolis. 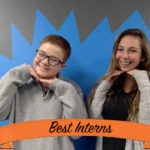 You might even spot a few Snag-A-Slip employees while you’re there! 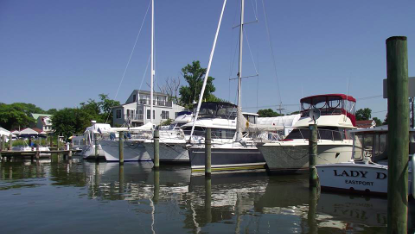 Can’t make it to Annapolis but still in the Chesapeake Bay? No worries! 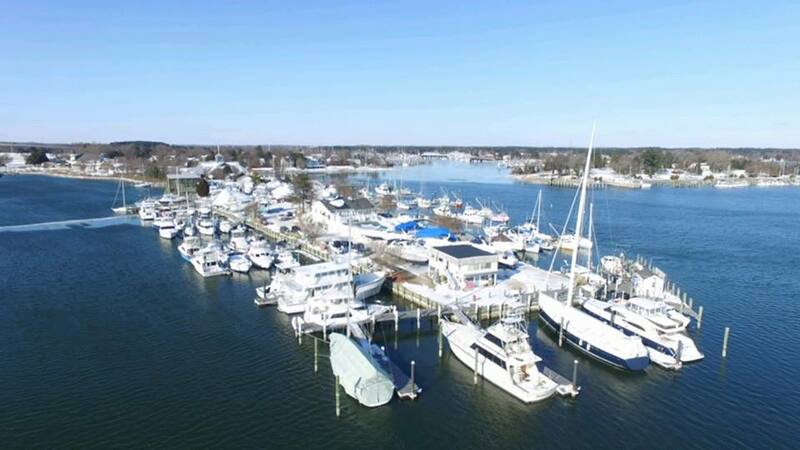 Solomons Lighted Boat Parade in Solomons, MD will be taking place at 7pm on December 8th. Come a little earlier to explore the Christmas Market as part of the Christmas Walk festivities! 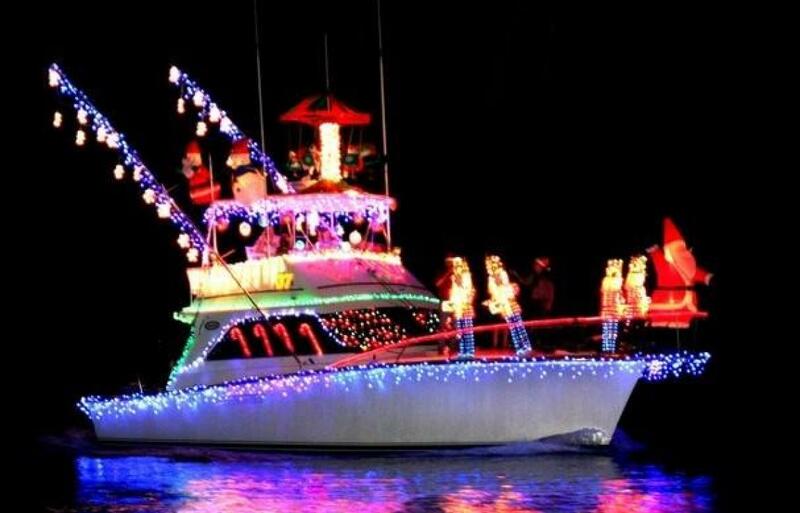 If you’re escaping the cold but still want the wonders of that classic holiday cheer, the Key Largo Boat Parade in Key Largo, Florida has exactly what you’re looking for. Ring in the holiday season with fun for everyone, starting at 7:30pm on December 8th. 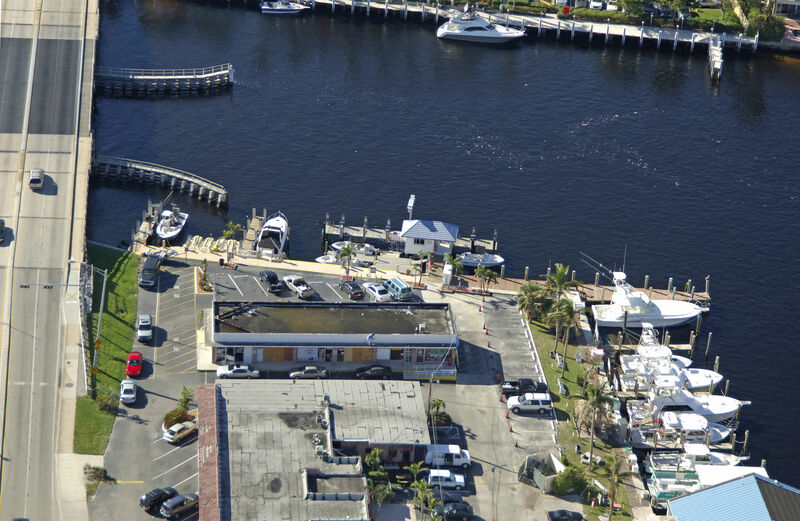 Boats will be parading around the Blackwater Sound to show off their creativity. 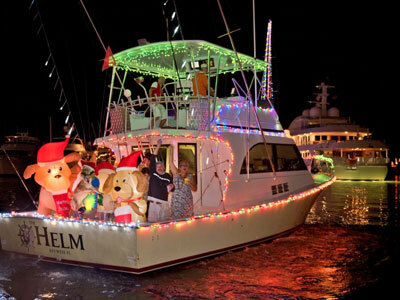 Cruise down south to Pompano Beach, FL for the 56th Annual Greater Pompano Beach Holiday Boat Parade. You know something is a true tradition if it has been around for this long. And not only is it a tradition but it is also the longest running boat parade in the nation! Don’t miss this incredible event Friday, December 14th at 6:15 pm. 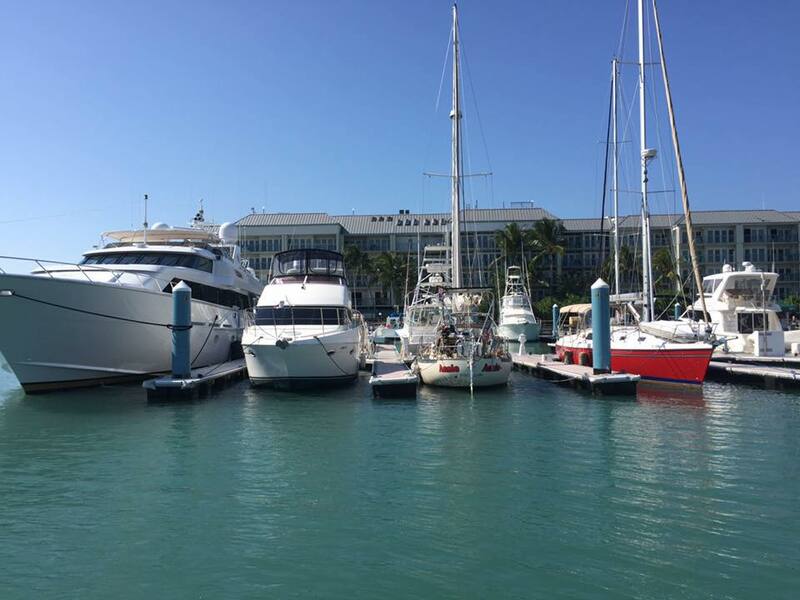 Stay down south and sail over to Key West for the 28th Annual Schooner Wharf Boat Parade on December 15th at 8pm. Join this tight knit community and become part of the family at this community’s most cherished holiday traditions.